Every year, the Fourth of July sneaks up on me, and I don’t always get the fireworks information out in time for people to make plans. 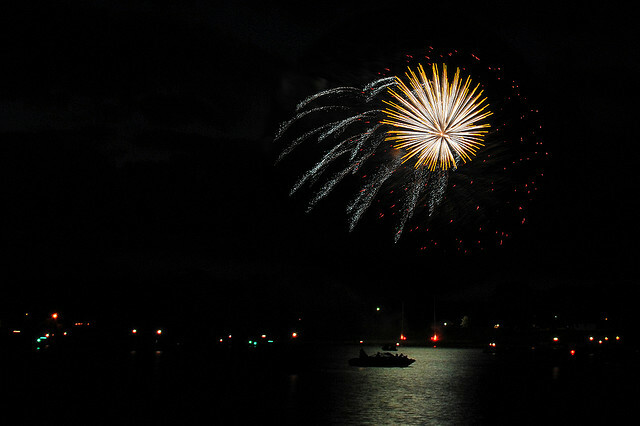 The net of it is that you can’t miss the fireworks on the lake the weekend of July 4th, because there will be private shows all around the lake. However, for those of you making the trip to the dam, the fireworks at Big Oaks Recreation Center will be a full week early this year, on June 28th. Some of the larger private shows on July 4th have traditionally been on Gumlog Creek near Tugaloo State Park (GLC3), at the Chickasaw Point Beach (T73) and near Hardy Farms (T90). We love the area around buoy T75 where the Tugaloo, Eastanollee and Choestoea channels all come together. Fireworks literally surround you. 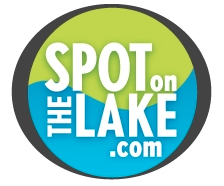 Be safe and save time to find your spot on the lake!